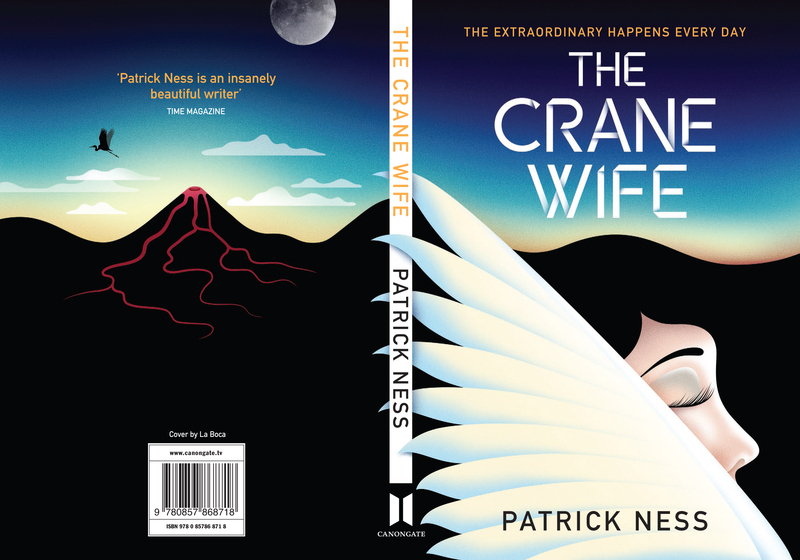 Patrick Ness, best known for his stunning YA sci-fi trilogy Chaos Walking, and more recently the award-winning and devastating A Monster Calls, returns to bookshelves and electronic devices with the beautiful, hauntingly drawn contemporary fable The Crane Wife. Full of eerie resonances, elegantly poetic precision and a whole other world shimmering just beyond our view (a world we’ll never be able to fully comprehend, a lack of comprehension that is both blissful and upsetting), Ness has conjured up a story that is epic, moving, an ocean of emotion whose mostly calm surface hides a roiling current deep, deep beneath. 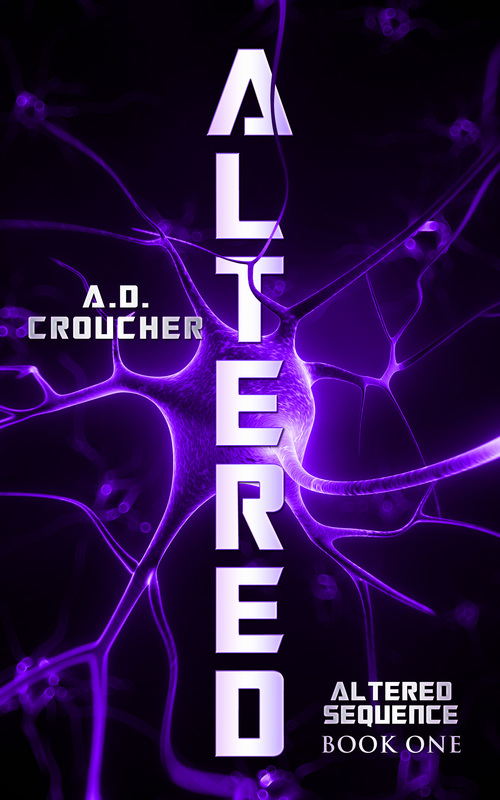 It wouldn’t do the book justice, and it would detract from the reading experience, to fully detail what does or does not happen. Suffice it to say, The Crane Wife begins with an ordinary man who discovers a crane with an arrow through its wing in his garden late one moonlit night. This event (or dream) is the catalyst for a series of events that ripple powerfully through the lives of George, his daughter Amanda, and Kumiko, a mysterious woman who seems to be the source of all hope and despair. To reveal any more would be invidious. Ness weaves extraordinary fables into the most rainy-day, quotidian mundanities, as his characters’ lives are gradually illuminated from without and within. In the best possible way, this novel explodes with symbolism – but come back, because it’s the very best kind – poetic, subtle, capable of shaping and reshaping your emotions. Ness’s careful, elegant style ensures that every word means something. This is a pared-back experience that fills you with longing. 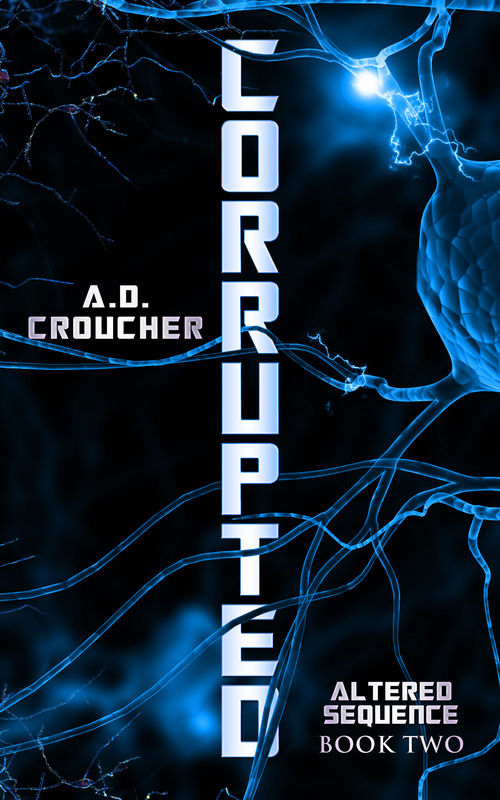 In this novel, the quietest of symbols can cause your emotions to roar. 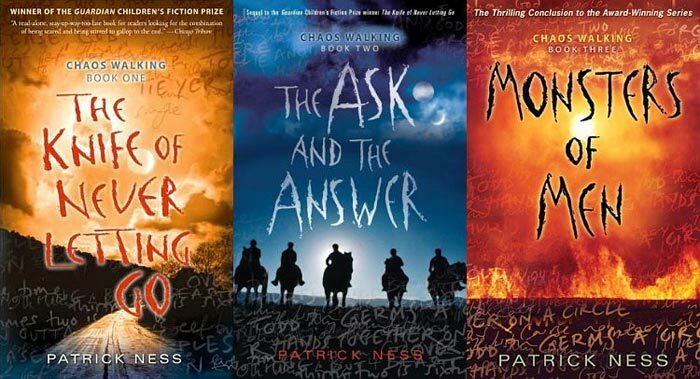 Literary fiction, generally, has not been as lively or truthful as YA fiction of late, a situation vastly exacerbated by Ness’s own contributions to YA (The Knife Of Never Letting Go, The Ask And The Answer, and Monsters Of Men are three of the most extraordinary novels ever written in any genre or category). The list of extraordinary literary novels in the last few years is sadly short: Hilary Mantel’s revelatory Wolf Hall and Bring Up The Bodies, and Haruki Murakami’s hypnotic and brilliant work of absolute genius 1Q84 (possibly the greatest example of literary fiction of all time, and itself a contemporary fable shuddering with immense hidden power and unseen forces) are the pinnacles. They are now joined by The Crane Wife. This is a novel that will transport you in all kinds of ways; whether you read it in bed, at the breakfast table, on the tube or the subway, or surreptitiously while at work, it will work its patient magic on you, and it will linger in your mind and heart long after you’ve put it down.